August 19th is a day when Canberrans can help to support breast cancer research. Did you know that breast cancer is the most common cancer facing Australian women? Every day in Australia, an average of 44 Australian women will be diagnosed and eight will pass away from the disease. When Saroja first moved to Canberra she found that one of her friends was diagnosed with breast cancer and lost the battle following a short but painful struggle against the disease. The husband was so grief-stricken that he also soon passed away. Since then a few of Saroja’s friends have battled with this disease; some were lucky and won the battle and others were not so lucky. Saroja saw how this disease not only had a terrible impact on its victims but also affected others around them, husbands, friends, relatives and community members. She was determined to do what she could to help find a cure and alleviate the pain and suffering of people in our community who have been affected by this disease. That’s when she started to raise funds for Breast Cancer Research. In addition to running the annual Mothers Day Classic, Saroja decided she had to do more to raise much-needed funds towards Breast Cancer Research. Saroja has now taken a bigger challenge by running the London Marathon in 2018 to raise $12,500 for research ‘To Achieve Zero Deaths from Breast Cancer by 2030’. 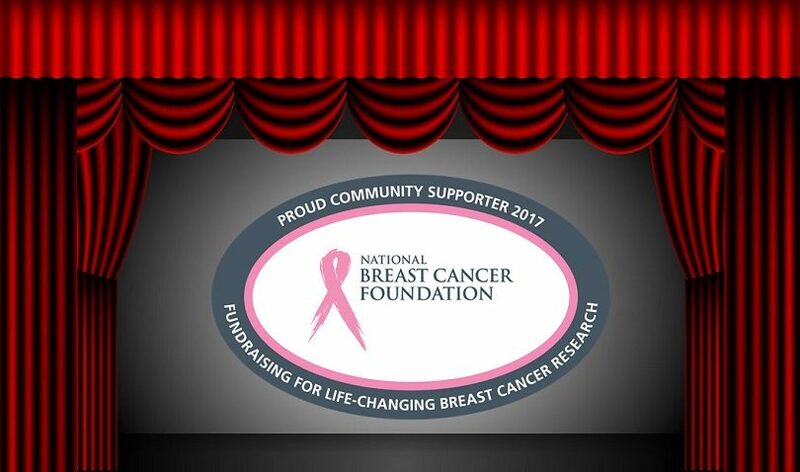 And she has received the blessing of the National Breast Cancer Foundation to organise other events, including a screening of Hampstead at Limelight cinema in Tuggeranong on Saturday 19 August. 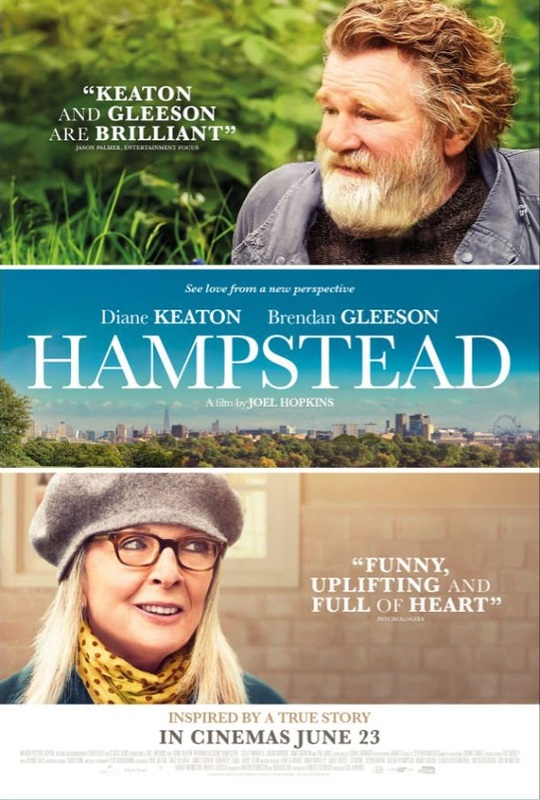 Please join in for a night full of fun with Lucky Door prizes, yummy finger food (including spicy Indian) and relax with a glass of bubbly, tea/coffee or soft drink and watch the great movie. If you can’t make the movie but would still like to make a donation, you can go to Soroja’s NBCF Everyday hero London Marathon fundraising page.